Russia said on Tuesday it was ready to facilitate the start of dialogue between Venezuela's government and opposition but warned the United States against intervening in Caracas' internal affairs. Russia has sided with President Nicolas Maduro in his stand-off with opposition leader Juan Guaido. 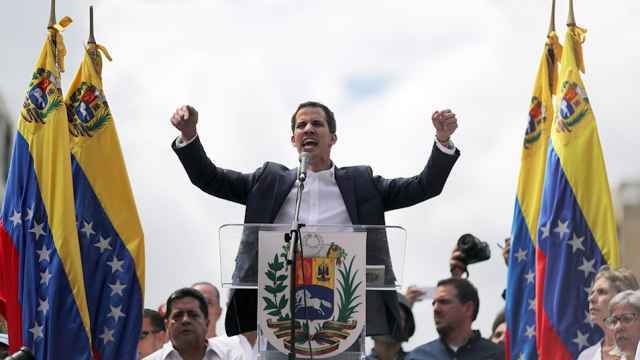 Maduro retains control of state institutions including the military, but most Western countries, including the United States, have recognized Guaido as Venezuela's president. "We have been maintaining very important contacts with the government of this country and stand ready to provide a kind service in order to facilitate the process of finding ways out of the situation," Tass news agency quoted Russian Deputy Foreign Minister Sergei Ryabkov. He also said Russia had made some proposals to Venezuela on settling its crisis but gave no details. Moscow has invested billions of dollars into Venezuela's economy and oil production. 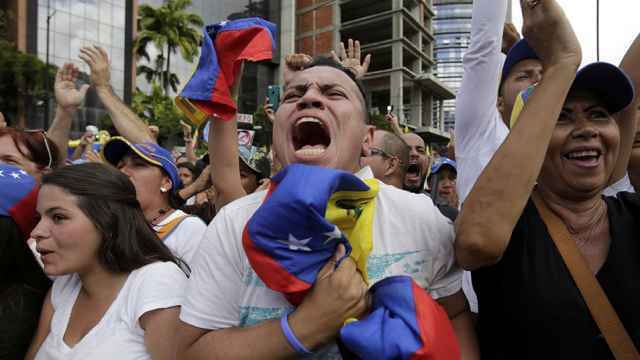 On Tuesday opposition supporters returned to the streets nationwide to keep the heat on Maduro and demand that he allow humanitarian aid into Venezuela, where food and medicine shortages are rife. Russian Foreign Minister Sergei Lavrov told U.S. Secretary of State Mike Pompeo in a telephone call on Tuesday evening that Washington should avoid any interference, including military, in Venezuela's internal affairs. 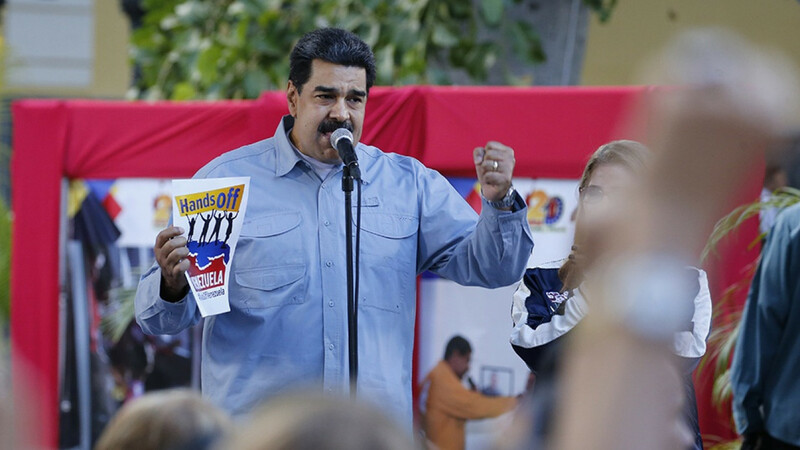 At the United Nations, the United States is pushing the Security Council to formally call for free, fair and credible presidential elections in Venezuela with international observers, diplomats said on Saturday, a move that prompted Russia to propose a rival draft resolution. Russia's U.N. Ambassador Vassily Nebenzia described the U.S. draft resolution on Tuesday as "completely unbalanced." When asked if he would put the Russian draft resolution to a vote, he said: "We're just discussing it." 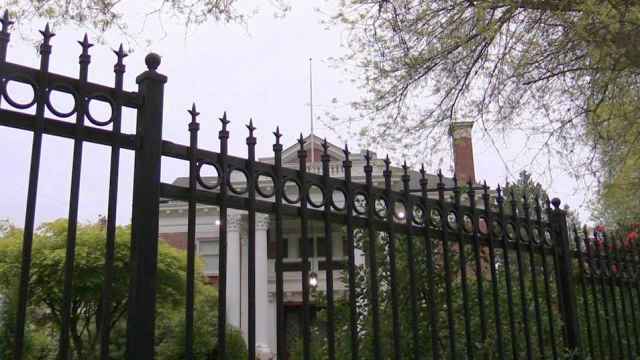 It was also unclear if or when the U.S. draft Security Council resolution could be put to a vote. A council resolution needs nine votes and no vetoes by the United States, Britain, France, Russia or China to pass. 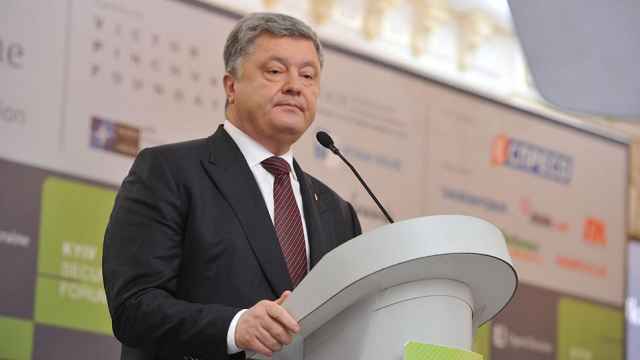 Senior Russian lawmakers have expressed support for Venezuelan leader Nicolas Maduro.